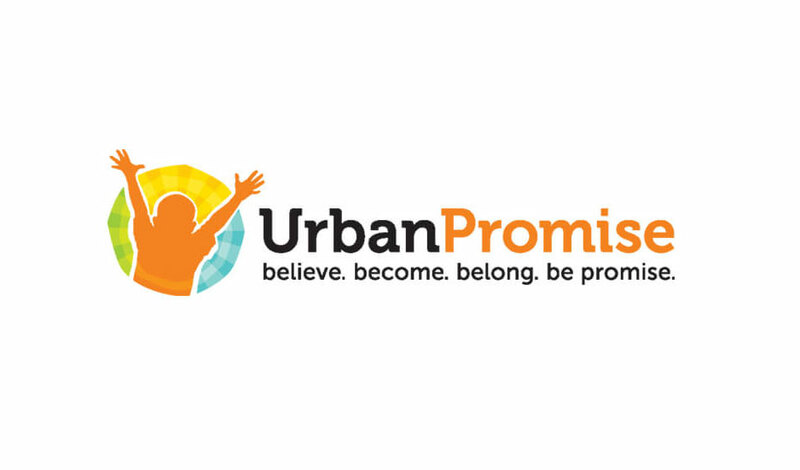 The Urban Promise Choir is coming again to provide music and life stories that will inspire and encourage everyone. Join us for this uplifting and stirring service. We will have a fellowship meal following the second service to meet and mingle with Urban Promise Choir members.